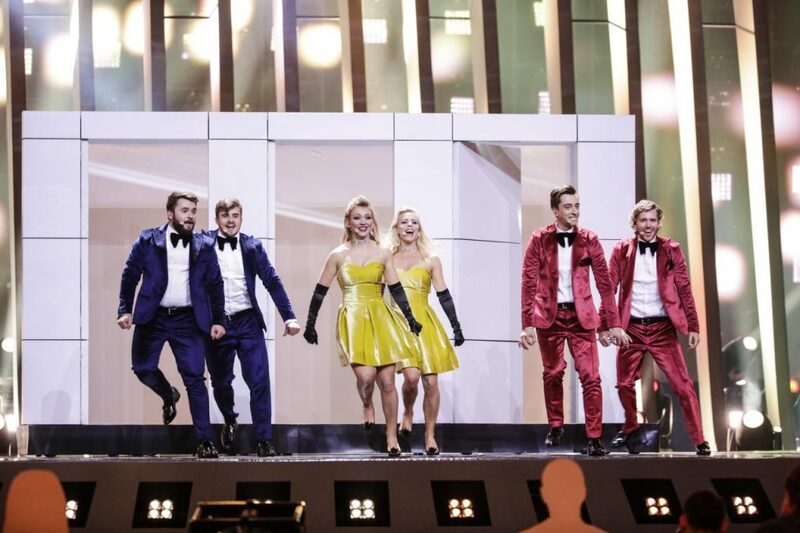 Twenty-six acts will take to the stage in the Altice Arena to battle for the victory, and amongst them is the group DoReDos from Moldova with their song “My Lucky Day”. DoReDos qualified from the second semi final on Thursday with a slick stage performance, but were you left wondering exactly how they did it? We have today been treated to a “behind the scenes” video which shows exactly how the six performers operate their prop and it makes for a fascinating 3 minutes! Saara Aalto: "17 is my lucky number"
Here are OUR predictions for tonight’s Grand Final!